When you want to really get noticed you need something big. 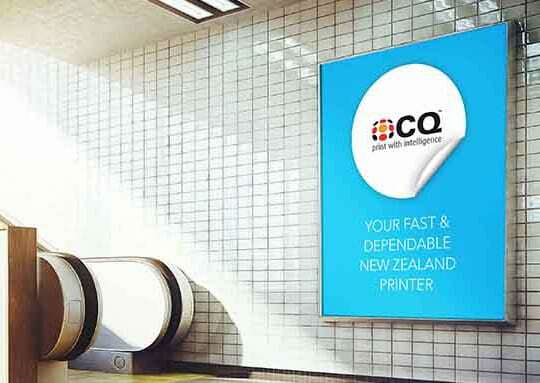 Here at CQ we have the latest in Wide Format technology that is capable of printing on a roll over a metre wide by thirty metres long! 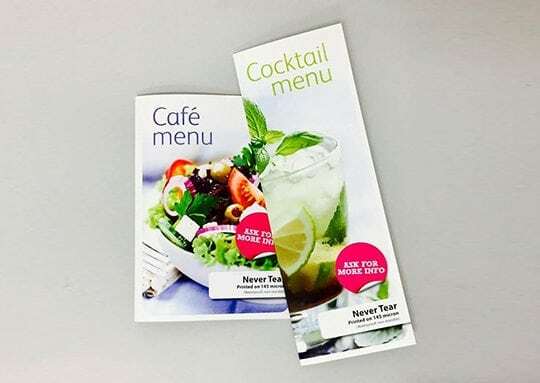 We have a range of medias available to suit your application whether it be indoor or outdoor and to suit your budget whether it be cheap short term posters you’re after or high quality promotional displays. 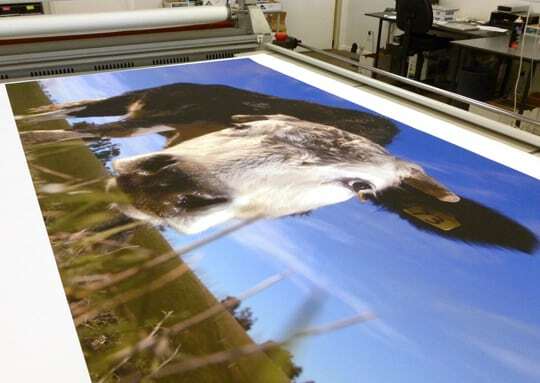 Our range also includes self-adhesive options, wallpaper, backlit, light block and canvas. 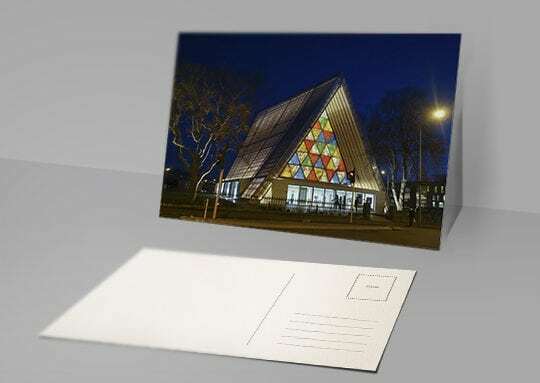 Save that print and protect it from the elements (and dirty finger prints) with our full lamination service or for impressive point of sale displays, have a look at our promotional display unit options and signage options. 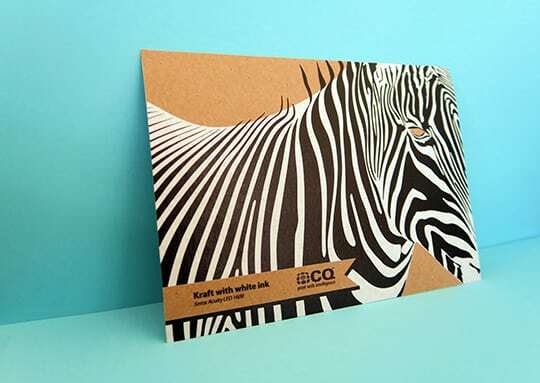 We can print on a variety of stocks to complement your work. Our most common stocks are listed below. 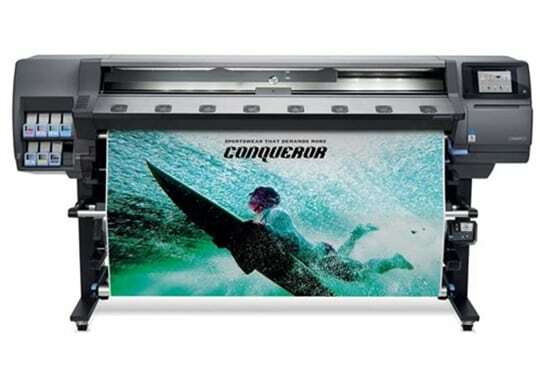 If you’re not sure which stock would work best for your job, come in and talk to one of our wide format specialists. 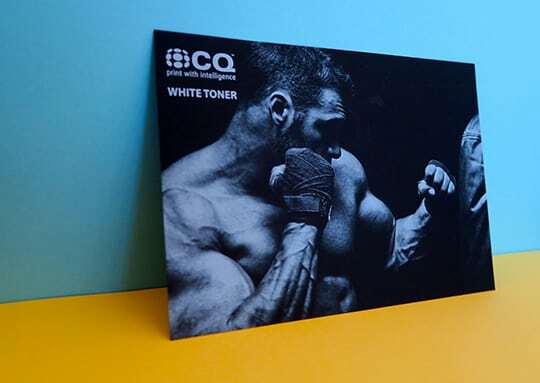 Combine our quality poster paper with our top of the range poster printers to produce excellent colour and superb clarity. 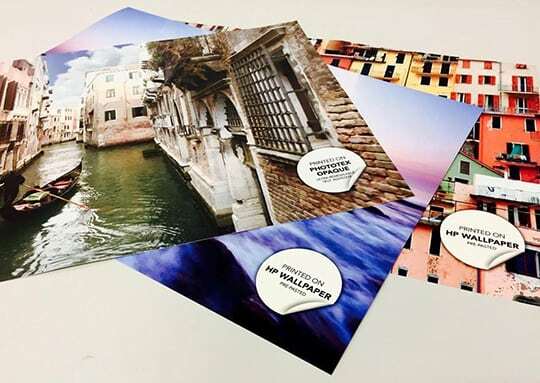 We stock a range of high quality protographic medias in gloss or satin. 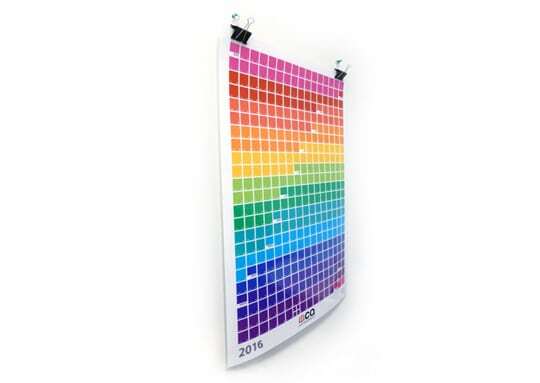 A quality synthetic media ideal for display units and posters. A light block white polyester film with a satin coating. Designed for displays, pop-up-systems and presentations with no show through. Great for front window displays. This product is a transparent polyester film. 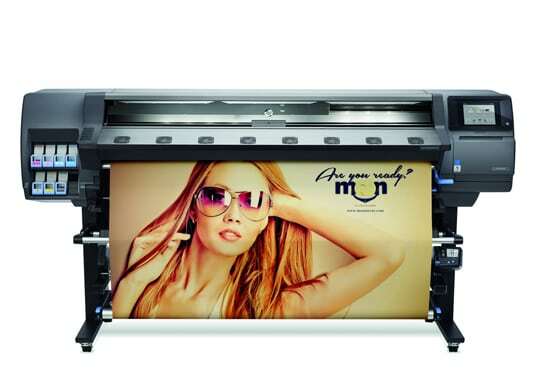 It is designed for high quality backlit graphics (eg light boxes) and prints with excellent image definition. Satin coated Artistic Canvas for high quality arts applications. The surface structure is very pronounced and decorative. We have both removable (like a giant post it note) and semi permanent wall graphic options available. Reinforced PVC construction suitable for outdoor or indoor use. We can also add eyelets. We have a full range of adhesives in both clear, white, matt or gloss. 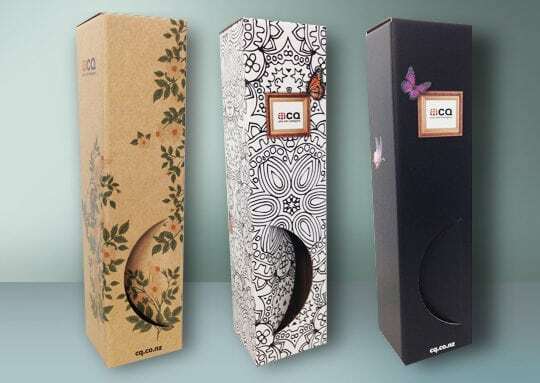 Well suited for Point-of-Purchase, Product Labels as well as Outdoor and General Signage. A single side coated white textile cloth. Suitable for all types of indoor or outdoor graphics. Pre-pasted and removable available. See our wallpaper page for more information. When designing your poster please ensure that if you are wanting your poster printed full bleed (with colour from edge to edge) that your design includes at least 3mm bleed (this is extra area around the poster to allow for trimming). We also suggest that you avoid critical detail being closer that 3mm from the edge of the poster, and we also don’t suggest that you have a frame around the edge. 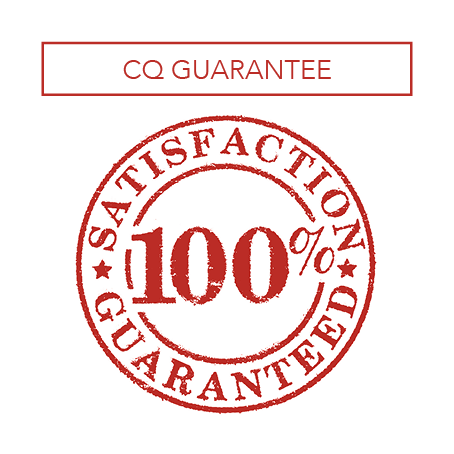 The reason for this is because there is always movement within the printing process and as a result when the poster are cut we may not be cutting exactly on the crop mark, hence the requirement for bleed and the suggestion to avoid detail being close to the edge.